Living with a brain injury will take a great deal of emotional strength, and it is not uncommon for the patient to require continual emotional support from friends, family, and peers. 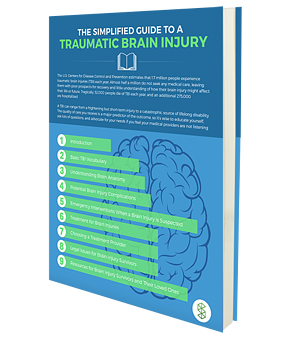 Brain injuries can occur in many different ways, and medical professionals categorize these into two types – traumatic brain injury (TBI) and acquired brain injury (ABI). 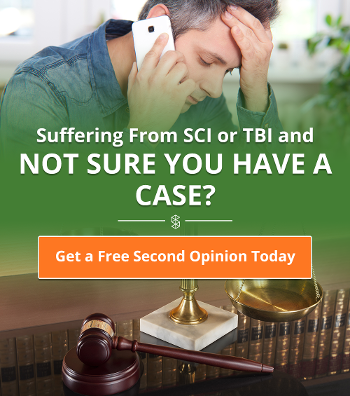 The Centers for Disease Control and Prevention estimated around 275,000 people were hospitalized between 2002 and 2006 due to TBIs, 52,000 of which led to fatalities. 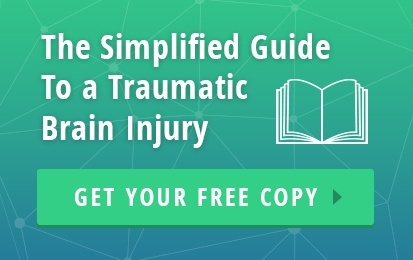 Traumatic brain injuries occur when a person is injured in a manner which may have knocked, jolted or caused penetrative harm to their head, leading to further damage to the brain. These can occur in situations such as road traffic accidents, sporting incidents, falls and bumps, plus many more. In most cases, these incidents cause the brain to strike against the skull, which can cause bleeding, swelling, or bruising. Acquired brain injuries are instances of damage to the brain which has occurred post-birth. Although these also include TBIs, they include internal, and less obvious, factors such as stroke, infection or tumours. These are not congenital or inherited, and these usually cause the brain to be starved of oxygen (called anoxic brain injury). Traumatic brain injuries can cause a myriad of effects on an individual, not only on physical health, but also cognitive, behavioural and emotional health. The severity of the injury, and the location of the brain, will alter the symptoms a patient is likely to incur. Recovery is based wholly on the individual, their body and injuries, and so cannot be determined from a blanket approach. The brain begins to repair itself in the weeks following the injury. However, the period of time over which this occurs is not the same for any two people. An individual may require both physical and mental rehabilitation and work in recovery. This might include re-learning basic skills and bodily functions, alongside more physical recovery work, such as walking and using utensils etc. Typically recovery paths include treatments such as rehabilitation centers and physical therapy to relearn the basic skills which may have been lost. A person suffering from a brain injury may have a multi-disciplinary team (MDT) to focus specifically on each recovery requirement. Living with a brain injury will take a great deal of emotional strength, and it is not uncommon for the patient to require continual emotional support from friends, family, and people who have had similar experiences. There are many online forums and support lines that can provide people with a platform on which to communicate and share with those who have similar concerns and feelings about their brain injuries. These can be helpful for those recovering from their injuries to live their life to its fullest potential. Medicine and technologies are progressing constantly and there is a great deal of hope for improved treatments in the future. As it stands today, there is no treatment which can reverse injury to the brain, but there are medical avenues which can be explored to make the individual comfortable and as independent as possible.